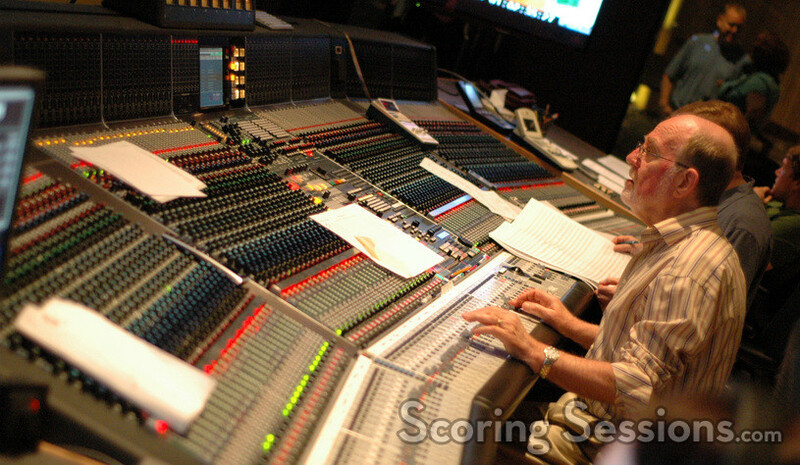 Recently, the ASCAP Television and Film Scoring Workshop held its annual scoring session at the Newman Scoring Stage at 20th Century Fox. 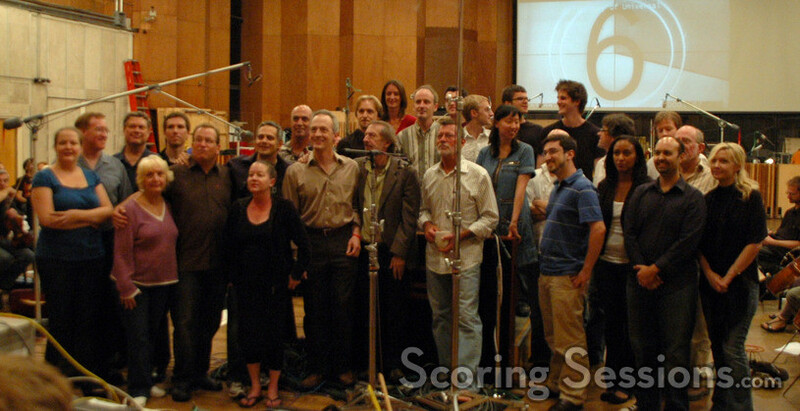 Celebrating its 20th Anniversary, the Workshop was founded by the late Fred Karlin, and has been run by composer Richard Bellis for the past decade. This year, twelve participants were selected from hundreds of applications: Marc Baril (N. Vancouver, BC), Eric Hachikian (NY, NY), Jaebon Hwang (NY, NY), Jeff Kryka (Los Angeles, CA), Adam Langston (London, UK), Patrick Murray (Austin, TX), Sascha Peres (Vienna, Austria), Anna Rice (Dublin, Ireland), Luke Richards (London, UK), Tilman Ritter (Berlin, Germany), Austin Wintory (Los Angeles, CA), and Gerrit Wunder (Vienna, Austria). Four film clips were provided to the students, from Dreamer, Hidalgo, The Incredibles and Bruce Almighty. (Three students per clip.) 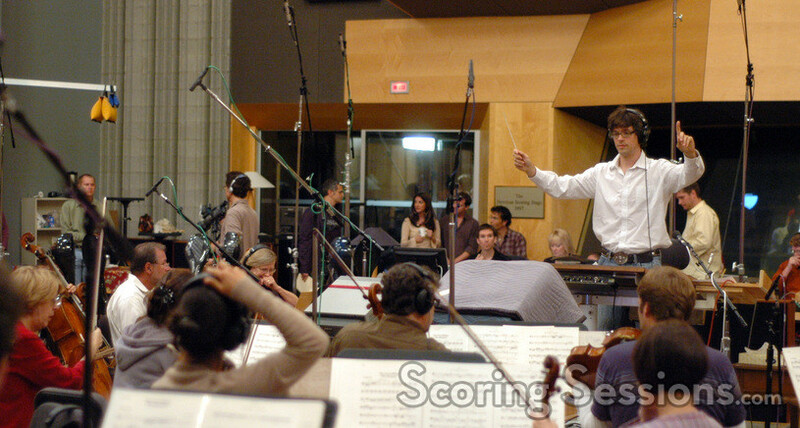 The participants were then tasked with writing the music, orchestrating it, preparing the cue sheets (which were printed by Jo Ann Kane Music) and ultimately conducting the piece with a 60-piece ensemble of the Hollywood Studio Symphony. 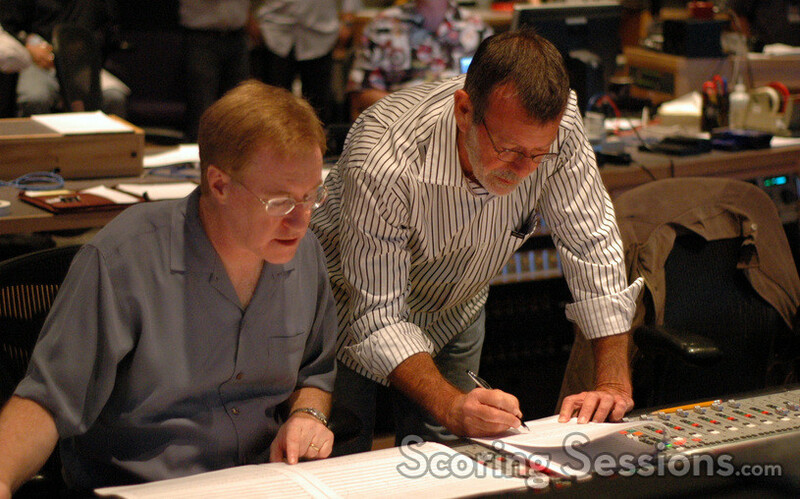 Recording the music was veteran scoring engineer Armin Steiner, and the students were assisted by orchestrator David Slonaker in the booth. 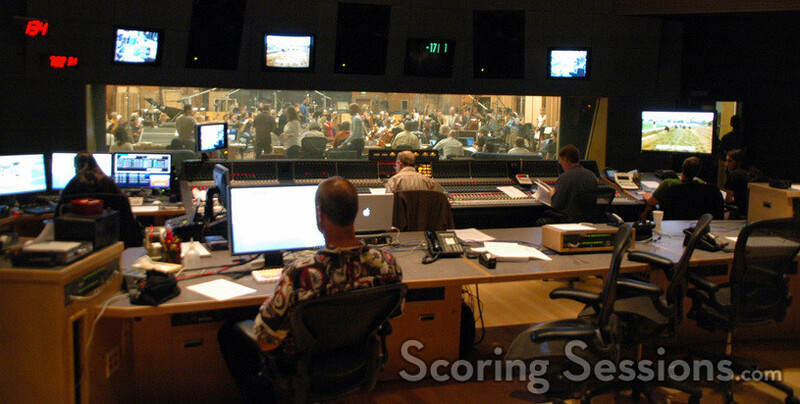 For more information on the ASCAP Television and Film Scoring Workshop, visit the official website.